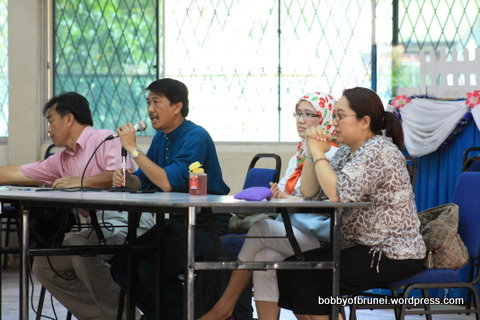 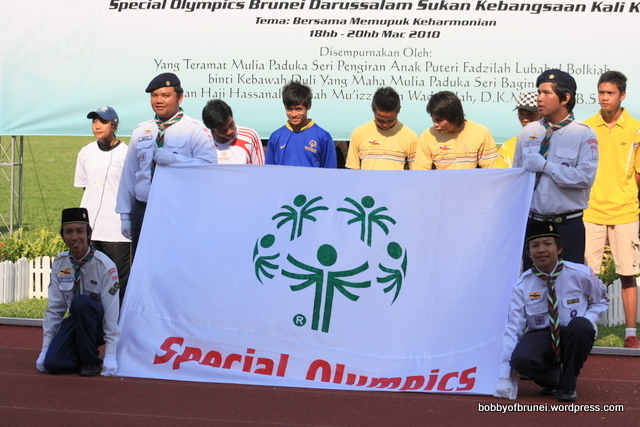 18 March 2010, Thursday – A special olympics was held at Padang Balapan Stadium Berakas. 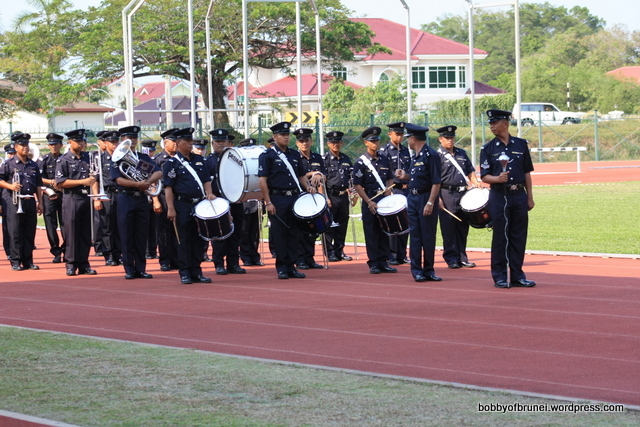 Sports activities started in the morning, and the official opening was held in the afternoon. 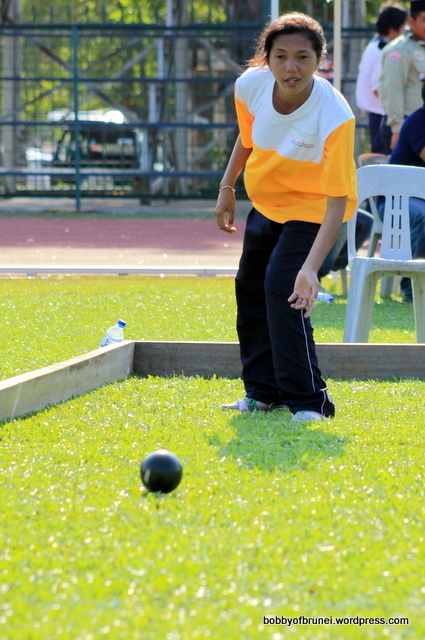 Organizations, Associations and Centres associated to people with special needs were involved and participated in the event. 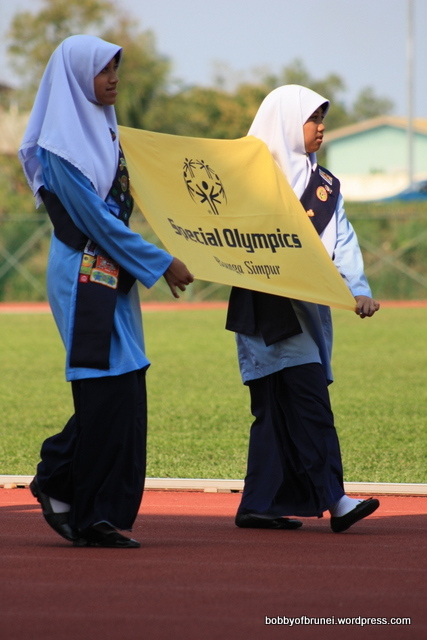 The official opening started with a parade of the participants and volunteers in the special olympics. 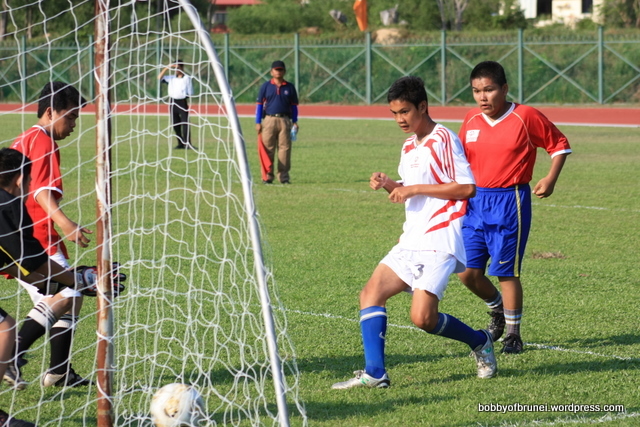 The sports events continued until saturday, 20th March 2010.